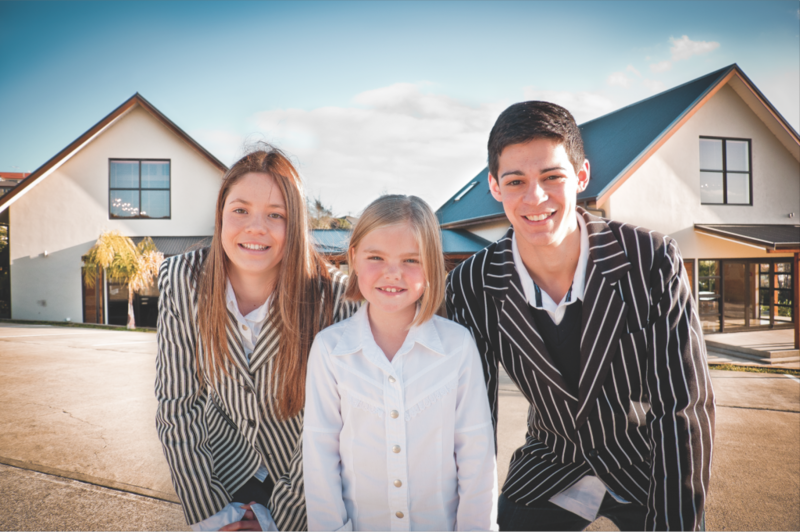 School Open Day a Success! Our school open day last Sunday was a huge success! We had so many amazing families join us for guided tours of our school campus, thank you for coming.